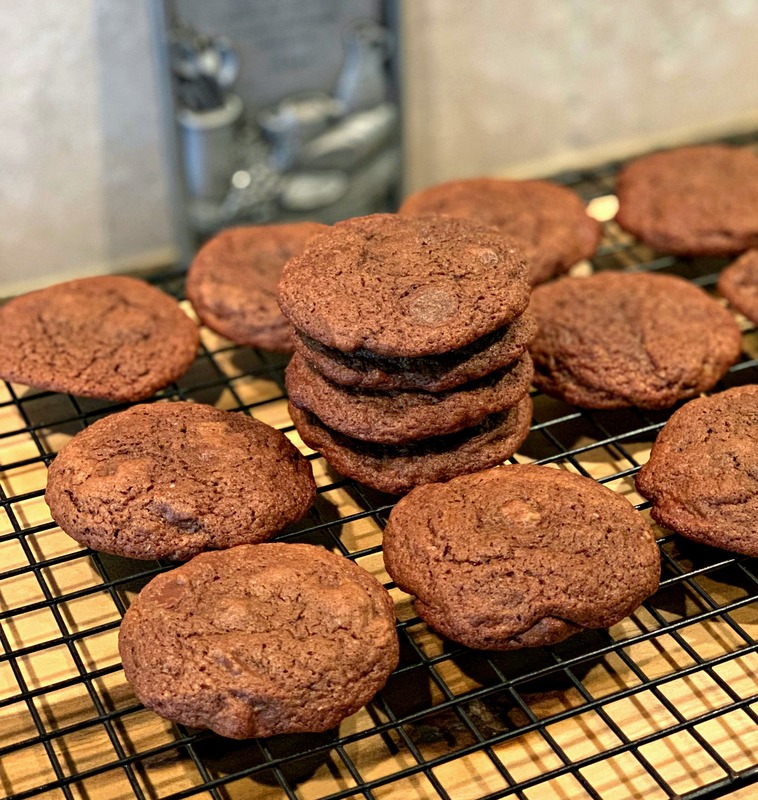 These Chocolate Brownie Cookies are a delicious, one bowl treat that will satisfy any sweet tooth! Crisp on the outside and ooey gooey, fudge like on the inside! It’s Monday. Back to the work week, busy schedules, and chaos….right?! 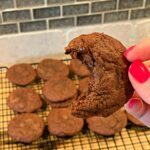 Well, these cookies are such a simple sweet treat to whip up, I suggest making a batch to get you through the week! A few days back, I was having a MAJOR sweet tooth craving. As in, I found myself in the pantry eyeing the semi sweet chocolate chips. Please tell me I am not the only one that does this…..anyone else??? I knew I had to either step away from the chocolate chip bag OR make a dessert to use them up. 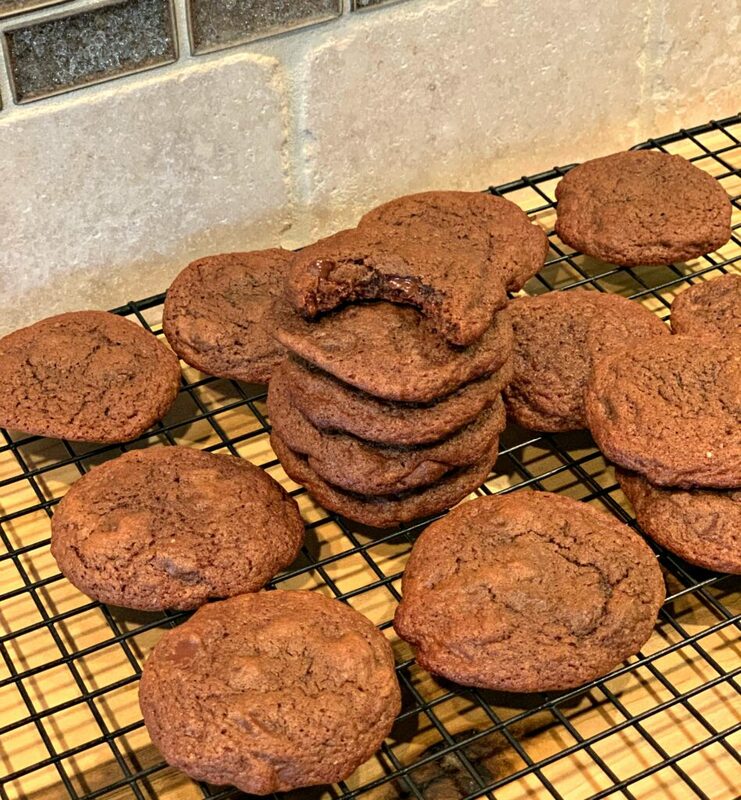 I chose to make these cookies and not only were they quick to prepare, but having just one, was enough to satisfy my craving! 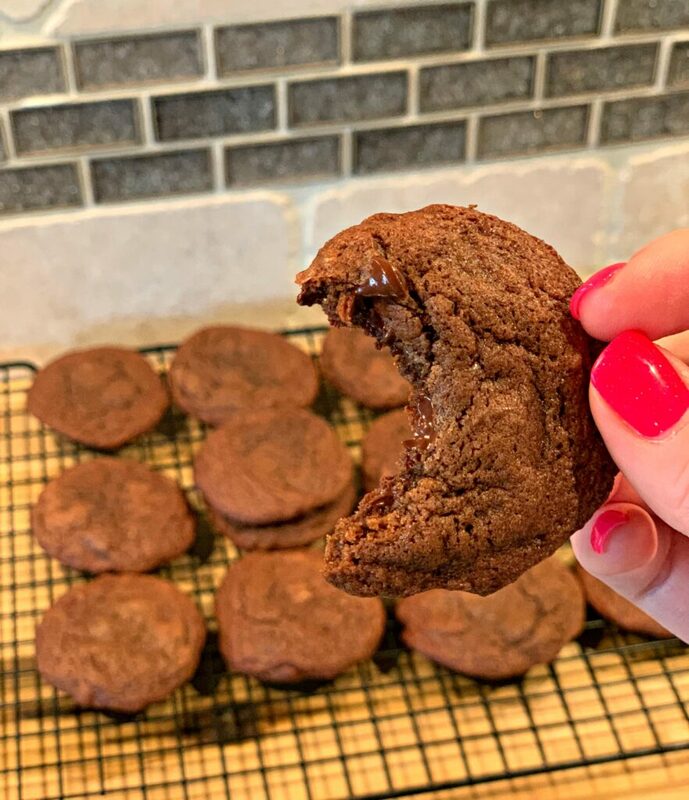 This recipe bakes about 3 dozen cookies, but luckily, they freeze well, so if you don’t want that many on hand, save some for later!! My kids came home from school that afternoon and immediately asked what smelled so good. They took one look in the kitchen and saw these cookies. Their faces lit up and two cookies later, they were quite happy and I scored major “awesome mom” points! 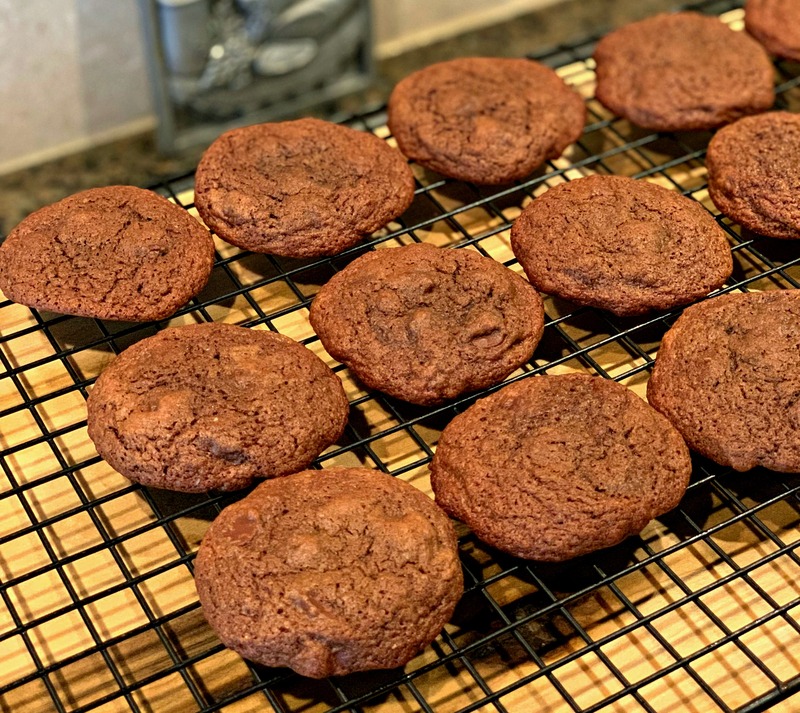 The cookies have just the right amount of chocolate chips, a slight crisp edge, and an ooey gooey fudge like center. When warm, they literally melt in your mouth! Paired with a cold glass of milk and you have quite the snack or dessert! Have some friends over, serve these at your next party, for coworkers, or simply to enjoy by yourself…..I won’t judge! 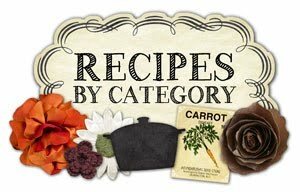 Enjoy and also check out my other cookie recipes here, https://thecookinchicks.com/category/cookies/!! *Be sure to sign up below for my newsletter! 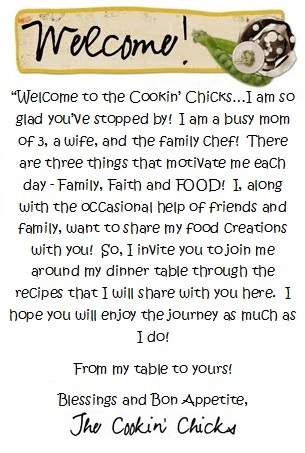 I’ll send you my latest recipes directly to your inbox so you never miss one! Plus, I do monthly prize giveaways for my subscribers only! Cream the butter and brown sugar together in a mixing bowl. Add in the vanilla extract and eggs, mixing well. In a separate bowl, whisk together the flour, cocoa powder, salt, and baking soda. Stir dry mixture into the butter mixture and mix until combined. Drop onto the prepared cookie sheet using a scoop, about 1 inch apart. Bake in oven for about 9-10 minutes, ensuring they dont overbake. Remove from oven and allow to cool on pan for a few minutes before removing to a cooling rack. I am not a sweets person, generally. However, when I do get a craving, it’s for chocolate, nutty, salty! I am known to keep a wee bag of those chips in the back of my fridge for attacks! LOL until my family finds them, then gone! I could happily munch on 6 or so to satisfy, then save the rest for the following month or so…. Oh I wish I had your self control! If a bag is open in my house, I sneak a few….then a few more…..and a few more. Eventually, the bag is empty and I never made the dessert I intended to make when buying them LOL! !